Welcome to the most comprehensive real estate guide in the Lowcountry. Offering one of the easiest Charleston real estate searches online, you will find ALL active listings in the Charleston tri-county area including, but not limited to Charleston, Mount Pleasant, Daniel Island, Folly Beach, James Island, West Ashley, Isle of Palms, Edisto island, Goose Creek, Johns Island, Kiawah Island, North Charleston, Seabrook Island, Sullivans Island, Summerville, Meggett, Ravenel, Wadmalaw Island, Moncks Corner and Hanahan. 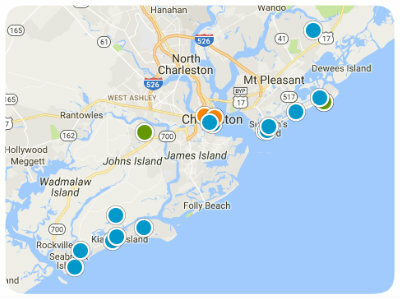 No other site provides more detailed Charleston area real estate market information than you will find here. Whether you are relocating to the Charleston area, buying your first home, upsizing, downsizing, investing in real estate or buying a vacation home, you will want to keep your finger on the pulse of the Charleston market by visiting this comprehensive real estate site which offers a FREE search of ALL available homes on the Charleston Trident MLS. 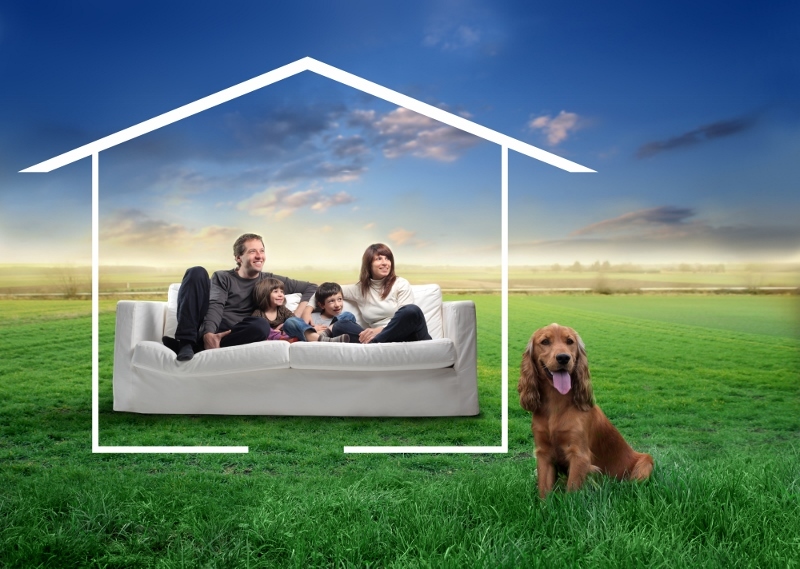 Your Real Estate Needs are Our #1 Concern! 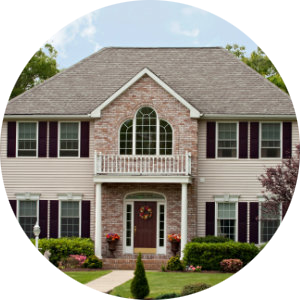 Making your home search as easy and hassle-free as possible is our ultimate goal and, therefore, with this thorough real estate search tool, there is no need to search elsewhere as you will find detailed area and neighborhood information, great search pages as well as local vendor resource information. Our search engine allows you to save your favorite house, condo, lot or even boat slip for sale on the Charleston Trident MLS. 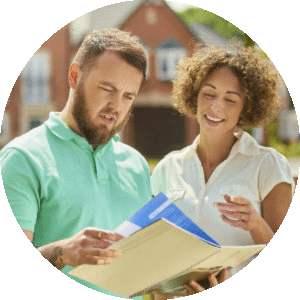 And, you will have the opportunity to receive new listings just as they hit the market, plus price reductions of properties that meet your search criteria. Selling a home takes more than just putting a sign in your front yard and placing an ad in the Sunday paper, hoping for the best. Today's buyers do all of their home searching online so it is important to have a REALTOR who has strong online presence, offering unparalleled exposure. Coastal Island Properites has over 30 years of marketing and sales experience and has the ability to reach millions of potential buyers worldwide through its online affiliates. 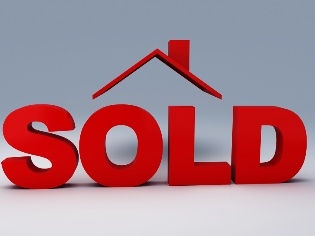 Our thousands of registered users search for homes in all Charleston area communities, so we may already have the perfect buyer for your property. Considering Selling? Contact us today for a FREE, NO OBLIGATION market analysis and find out how we can help you maximize your equity. The Gates Of Fenwick Plantation SubDv. 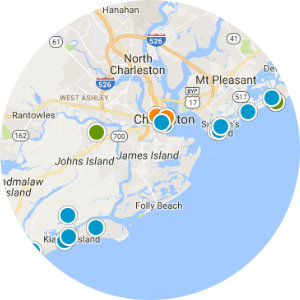 The Charleston tri-county real estate market is made up of interesting and diverse neighborhoods and communities, each with their own unique character and charm. We have broken down the key areas around Charleston to help you narrow your search so you can learn more about the different areas and price points so that you can better fit your real estate needs and search criteria.